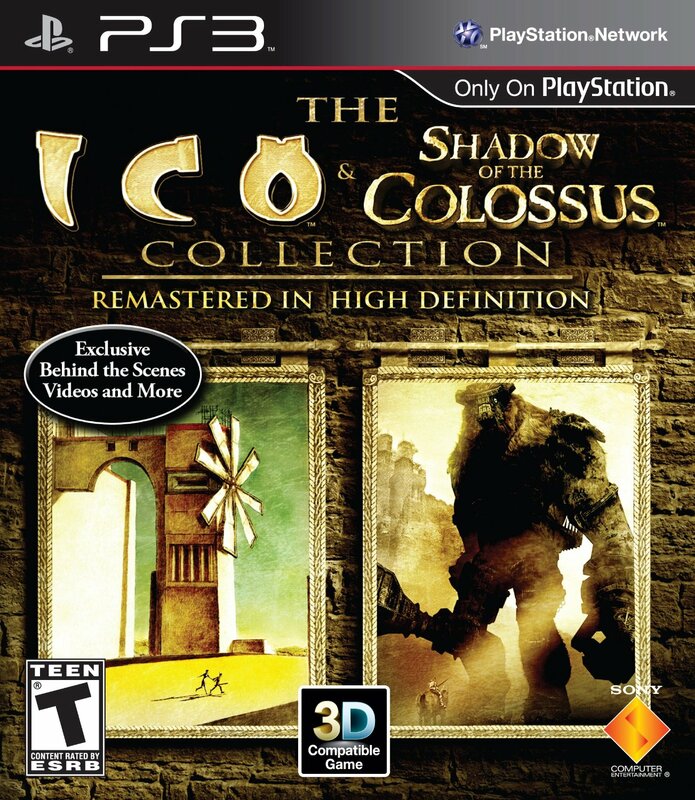 Ico & Shadow of the Colossus Collection Playstation 3 Game tested and guaranteed to work. two of the best games of the ps2 era with the bugs and issues fixed! 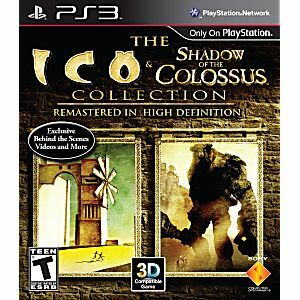 Shadow of the Colossus in particular benefits from the improved frame rate and some of the collision is fixed. Almost a must for anyone looking for a puzzle solving game and a game of epic proportions.